Product categories of Melamine Mdf, we are specialized manufacturers from China, Melamine Laminated MDF, Plain Melamine Mdf suppliers/factory, wholesale high-quality products of Melamine MDF Board R & D and manufacturing, we have the perfect after-sales service and technical support. Look forward to your cooperation! Melamine Laminated MDF board is mainly used for laminate floor, door sheet, partition, furniture, decoration of indoor&outdoor, office and home furniture, sould equipment, inside decoration of the car, antistatic floor of computer room, panel, security door, wall board etc, and also used for the package and the basic material of laminate Wood Flooring. Melamine Laminated MDF Board is easily for coating finishing, every coating, oil paint are also on the surface of Melamine Laminated MDF , is the fist choice as the basic material of painting effects.Melamine Laminated MDF is one kind of beautiful material of decoration. Smooth and flat surface, fine texture, steady property. All kinds of venner, gummed paper, light metal plate, melamine paper etc, is also can on the surface of the Melamine Laminated MDF. 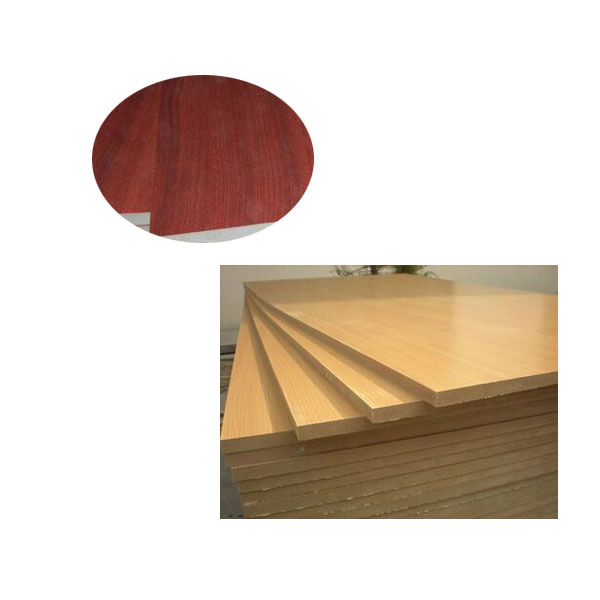 Melamine Laminated MDF is made from acoustical board after drilling, is used in construction decorative progress, such as meeting room, displaying room, office etc. And we have Furniture Melamine MDF Board. LULI Group Corp. Ltd, well known as the leading manufacturer for wooden, Steel and paper products, located in Shouguang, Weifang, Shandong, China. Since the foundation in 1985, it focus on the production of Plywood , venner,MDF board, Particle board, Door Skin, Blockboard, Finger Joint Board, OSB , paper, Steel etc.